Christmas is nearly a month away, and can be trully a magical time in Vietnam (minus the snow). 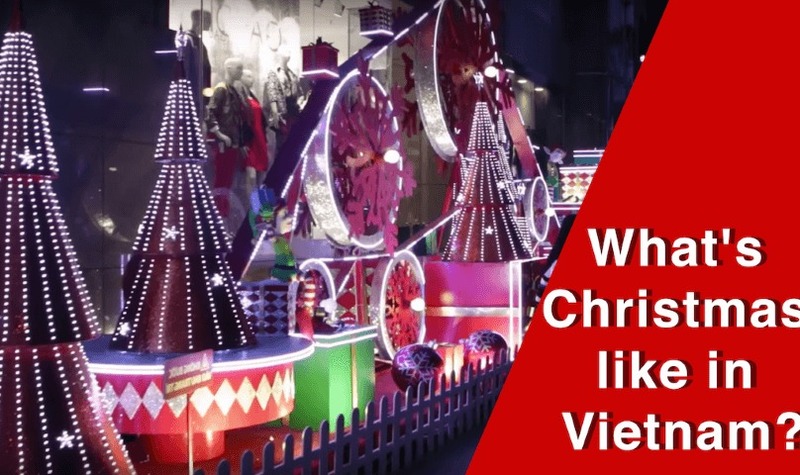 If you decided to spend our favorite holiday in the South of Vietnam, make sure to check out our video on what Xmas is really like like in Saigon! Are you spending Christmas in Vietnam? What are you going to do ? If you are interested in Ho Chi Minh City Tours then be sure to check out our Saigon City Tour, if you are looking to check out a specific area of Ho Chi Minh City then ask about our private tours!